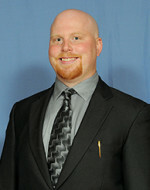 I am a licensed Realtor and Lancaster County native, currently residing in Mount Joy. I graduated from Shippensburg University in 2007 with a B.S. in Management and Marketing. My experience in real estate began in 2008, when I purchased my first investment property. At that time, I was also employed by Snyder’s of Hanover, as a route salesman. Over the years, my passion for real estate grew and I continued to purchase, as well as manage, a number of properties within Lancaster County. In 2012, I finally made the decision to pursue my passion full time and approached Doug Snavely, the man responsible for assisting me in purchasing my first investment property, about creating our own company. 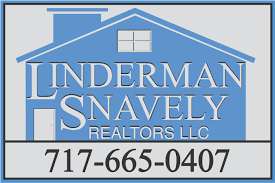 Groundwork began a few months later, with Linderman Snavely Realtors LLC officially opening in January of 2013.